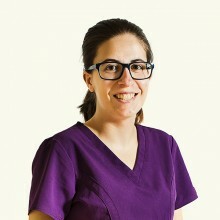 In Guiu Dental Clinic from Tarragona, we are a team of dentists, dental specialists and professionals ready to respond to your oral health needs. 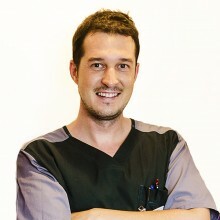 Doctor in general dentistry and director of the Clinic since 2006/7. Professional noted for their willingness and high demands on the quality of our dental treatments. Oral and maxillofacial surgeon recognized in the province of Tarragona. With over 16 years of experience, stands out for its ability to analyze and comprehension problems. 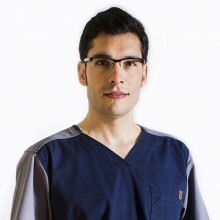 Dr. Javier Fernandez Rodrguez is a recognized oral and maxillofacial surgeon in the province of Tarragona. With over 16 years of experience in oral surgery, noted for his analytical skills, understanding of problems, planning and execution of surgeries. 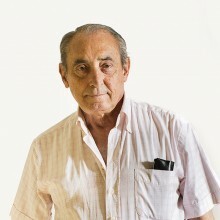 It works also as head of the Oral and Maxillofacial Surgery at the University Hospital of Tarragona Joan XXIII and is part of the Spanish Society of Oral and Maxillofacial Surgery. Its high rating has allowed him to specialize in maxillofacial trauma, head and neck oncology, dental implant and reconstructive microsurgery. 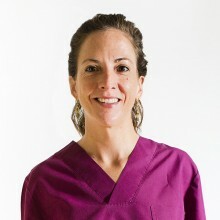 Orthodontic Specialist with over 15 years of experience. His empathy with patients and careful with children, characterizes she. 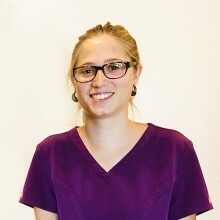 Dr. Gatnau specializes in orthodontics and dentistry. Dental Clinic is currently working Guiu the function of controlling the jaw and tooth development in children and positioning of teeth in adults. Work with the most advanced techniques in orthodontics. Since 2003, he has worked in various clinics and pediatric dentist, specialist in endodontics and restorative dentistry. With over 15 years experience, known for his great empathy with patients, their ability to create an atmosphere of trust with children and their requirement to perform treatments that adapt to the needs of each patient. Periodontists highly qualified Master in Periodontics and Implants and over 4 years of experience. Dr. Carrascosa is periodontist in Dental Clinic Guiu, with the charge of preventing, diagnosing and curing gum disease and periodontal tissues. 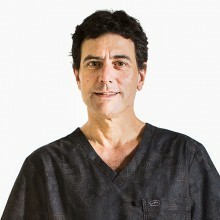 Dr. Carrascosa is also a specialist in implants. The high qualification and experience of over 10 years makes it a highly competent professional in these areas. After finishing the race, he studied Master in Periodontics and Implants at the International University of Catalonia and power exchanges with the most prestigious universities in Europe. 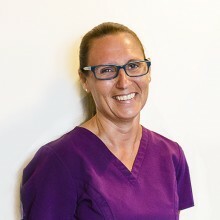 With over 25 years of experience, she is known for its great capacity for care and treatment to pacients, allowing her to offer the best service in the best way. Guiu Augustine established the basics of how to work even today they are present in the clinic. Dr. Augustine Guiu was not only the founder of the Dental Clinic Guiu, but has also established the foundations that are still present today in the Clinic: A conservative dentistry quality, based on a close relationship and trust with patients. Currently, it is his son, Dr. Lucas Agustin Guiu, who runs the clinic and who has adopted the professionalism and willingness to work well done that has characterized the clinic since its inception. Know more about our history.